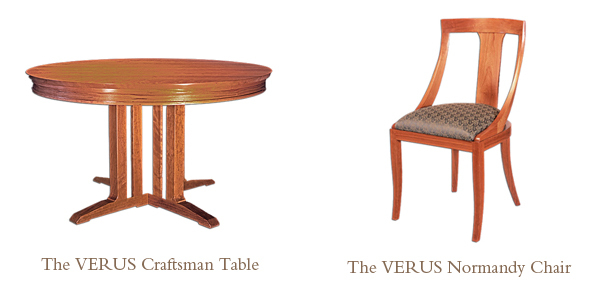 Our primary focus is on our own in-house hardwood designs–our signature VERUS line of furniture. Ian Johnstone, our master builder for over 20 years, has worked with us to develop an ever-growing catalogue of tables, chairs, beds and casework, bench-made of North America’s finest hardwoods. We also work closely with a carefully-edited number of family-owned manufacturers whose approach to materials and craftsmanship mirrors that of our own workshop. 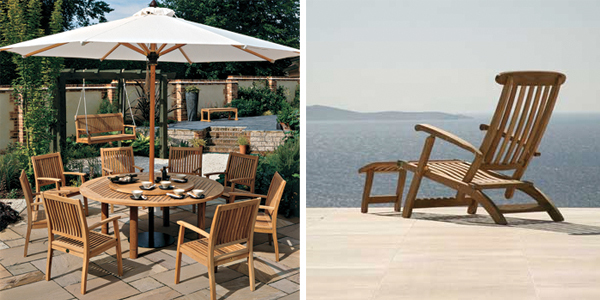 Barlow Tyrie manufactures an exclusive collection of outdoor furniture using teak, stainless steel, woven, aluminium and synthetic fabrics in the English garden tradition. Eye-catching designs are created to style any contemporary or traditional outdoor space. The furniture is durable and guaranteed to offer you service for many years to come. Genuine British Lloyd Loom of Spalding furniture is manufactured from woven twisted paper and wire on a solid beech-wood frame. Each piece – whether for conservatory, kitchen or restaurant – is individually handmade by craftsmen to your specification and can be in any colour you like. 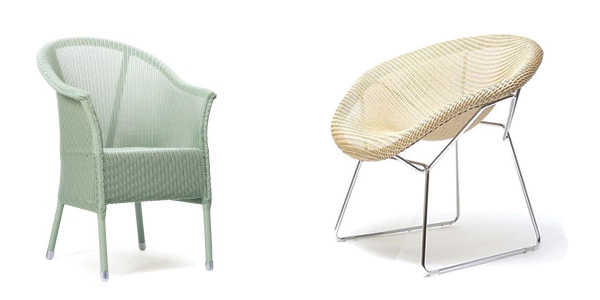 Lloyd Loom is truly furniture with a twist! Tremendously strong, these pieces, unlike the cane and rattan furniture which inspired the original elegant designs, will last for a generation. 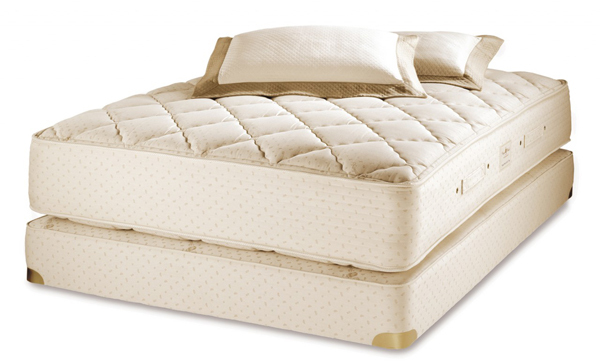 Royal Pedic has been making natural mattresses since 1946. The company stands by the tradition of high standards of hand crafted quality and use of the finest natural materials in mattress making. In addition, Royal-Pedic has expanded its offering of mattresses to include natural latex mattresses, pillowtop mattresses, pillowtop pads, and organic cotton mattresses so customers have a variety of comfort levels and preferences from which to choose.